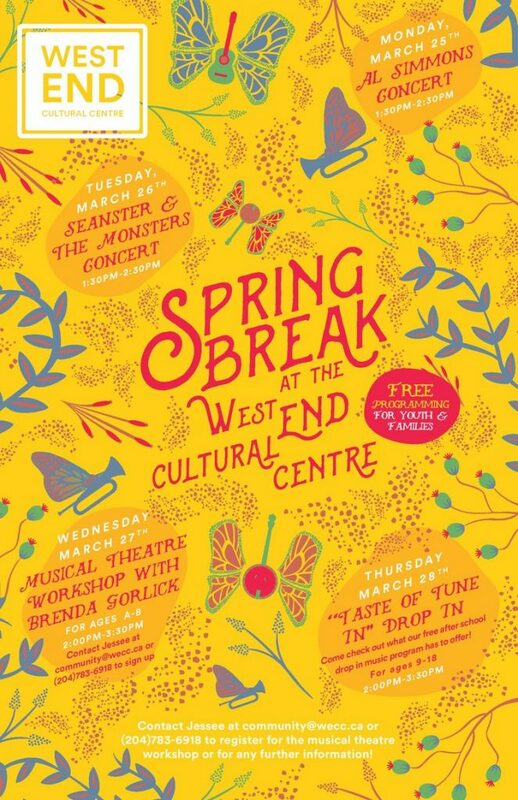 Just finished a fun musical theatre workshop at the West end Cultural Centre as part of their Spring Break programming. We acted, danced and sung up a storm this afternoon. Thanks to all attendees and to Jessica Havey at the WECC for inviting me. Hope to come back soon!! 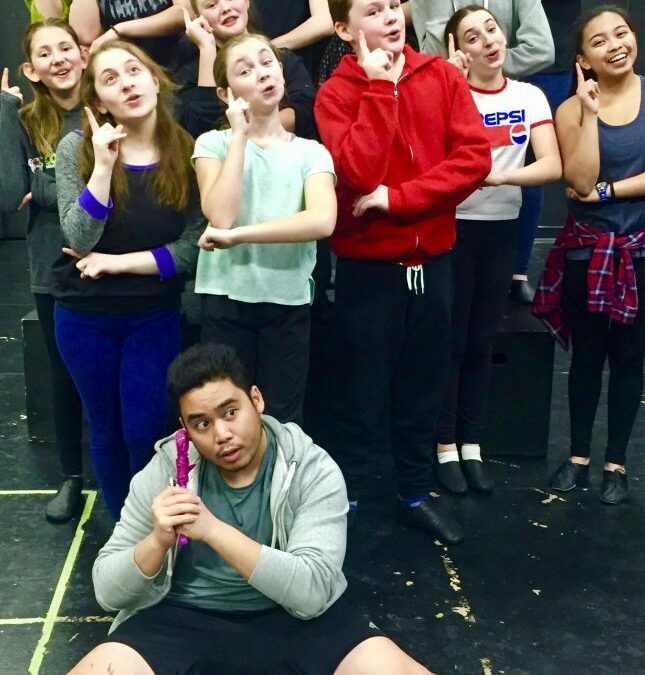 WST’s 15th annual Summer StudioWorks Musical Theatre Intensive is currently accepting registrations for their camp which runs July 8-12th at U of Wpg’s Asper Centre for theatre and Film. 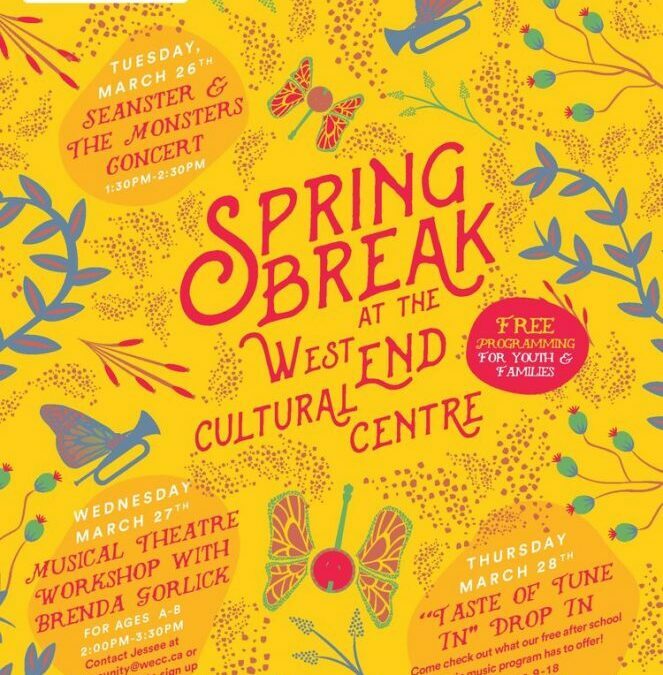 Daily classes are offered in acting, singing and dance and include choreographic workshops, vocal masterclasses, singing/songwriting sessions and more under the guidance of Manitoba’s finest theatre artists. 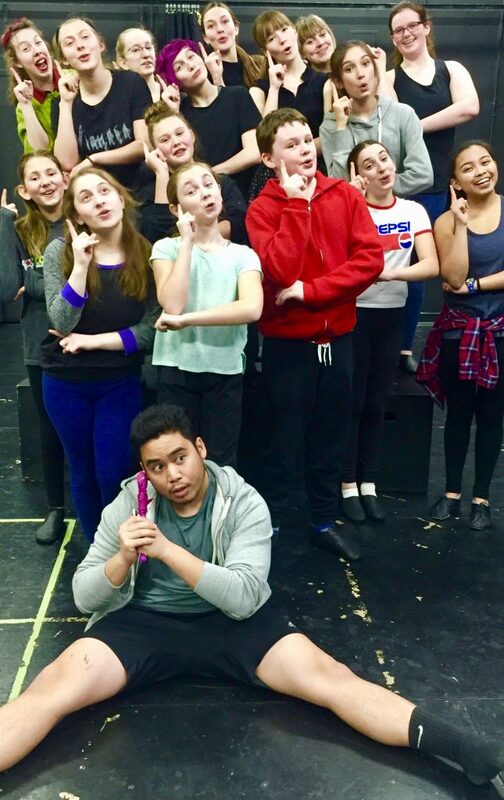 If you are passionate about musical theatre, between the ages of 10-18 and want to improve your skills (as well as have tons of fun), then this camp is for you! 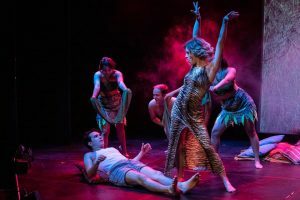 A World Première, a co-production with Prairie Theatre Exchange & Tarragon Theatre. 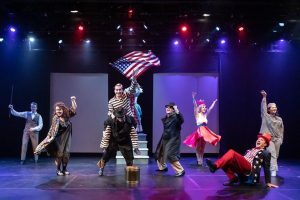 I’m thrilled to be choreographer for PTE’s latest production – “NMVFT” which runs January 24- February 10th. 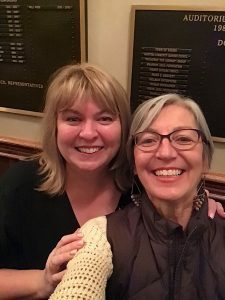 Written by and featuring Daniel MacIvor, he along with Caroline Gillis, Stephanie MacDonald and Andrew Moodie bring this powerful piece to life under the direction of Richard Rose. Synopsis: In his Cape Breton trailer park home, Dougie is preparing for a visit from his boyhood friend Allen, whom he hasn’t seen in 25 years. Everything starts off great, laughs are had and embarrassing memories shared. But as the evening wears on, shadows from the past emerge and questions resurface about what things appear to be and what they really are; what we remember and what we choose to forget. 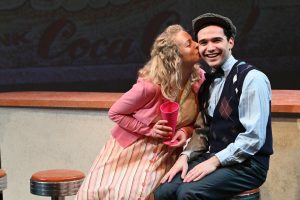 With themes of family dysfunction, lost love, new passions, and the machinations of small town personal dramas, this play seeks to offer healing for the vulnerable who have suffered injustice at the hands of the powerful. 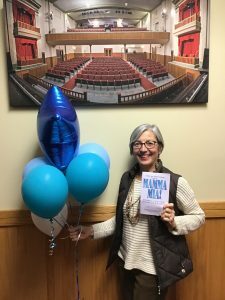 The 1st Manitoba rights to produce Mamma Mia (community version) were awarded to the Virden Chorale Society under the direction of Michelle Chyzyk. 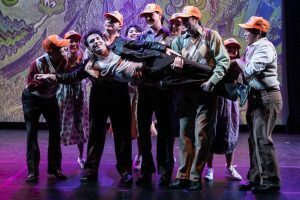 I had the great honour of choreographing this extremely talented group of regional players to bring their “smash hit” to life at their local gem of a theatre – The Aud. 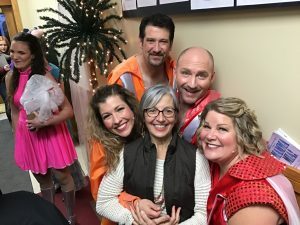 These folks are one “Super Trouper” gang of “Dancin’ Queens” (and kings).